Performing arts conservatory that trains around 1,000 students yearly in dance, drama and music. 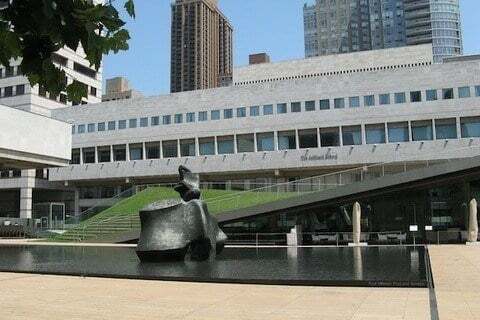 It is widely considered the preeminent institution for performing arts. The school was named after textile merchant Augustus D. Juilliard who was a prominent financial supporter of music in the United States.